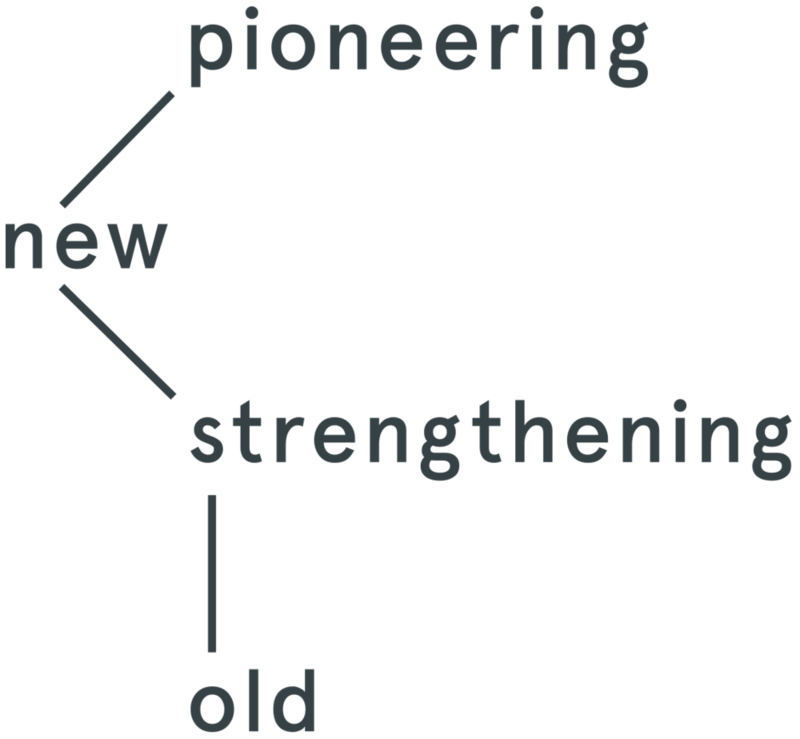 Irish Church Missions is an Anglican Church Planting agency that exists to pioneer new and strengthen old churches. 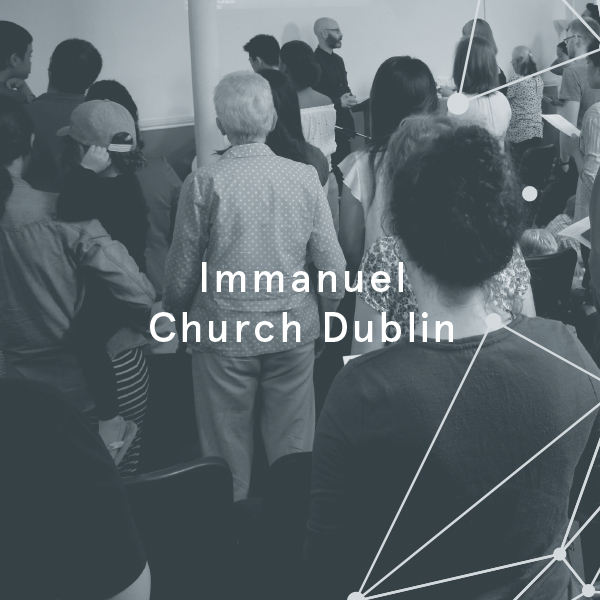 We are prayerfully seeking to place 10 churches in Dublin by 2028. In order to realise this we are exploring three potential church plants in 2019. Although we say that each church is involved in real spiritual battles, it seems particularly pronounced in Ireland today. An aggressive secularism mixed with a demonstrable hardness towards the gospel, even in some traditional/established churches, is silencing the good news from being heard. We desperately need God’s protection and enabling. This type of partnership is the easiest to give lip service to and the most difficult to sustain, so we want to express this partnership by encouraging you to persevere in your prayers for us. Your commitment in this way is deeply appreciated by the current staff and prospective church planters. ministers and lay Anglicans from Ireland, Scotland, England and Northern Ireland.